It is Microsoft’s policy to Y-cut the Xbox One’s price for the holidays, but there are hints that the gaming console may get a permanent price drop. Recent reports have hinted that Microsoft is planning for a potential smaller, cooler and cheaper Xbox One processor and how that could result in a thinner and cheaper Xbox One console. Daniel McConnell, AMD’s Senior Physical Design Manager, had posted on his LinkedIn profile that he “successfully planned and executed the first APU for Microsoft’s Xbox One console in 28 nm technology and a cost-reduced derivative in 20 nm technology.” The entry containing the 20 nm processor has since been removed from McConnell’s profile. Xbox One’s processor is fabricated at 28 nm, meaning each transistor measures 28 thousand-millionths of a meter. A 20 nm version would lower cost and power consumption, which would have a knock-on effect on cooling systems and, therefore, on casing design. A 20 nm processor would lower the costs and power consumption, which would have a knock-on effect on cooling systems and therefore on casing design. There aren’t any clues as to when this slim and affordable silicon will arrive, but recent AMD roadmap leaks suggest that its first CPU architecture based on the technology will ship in 2015. 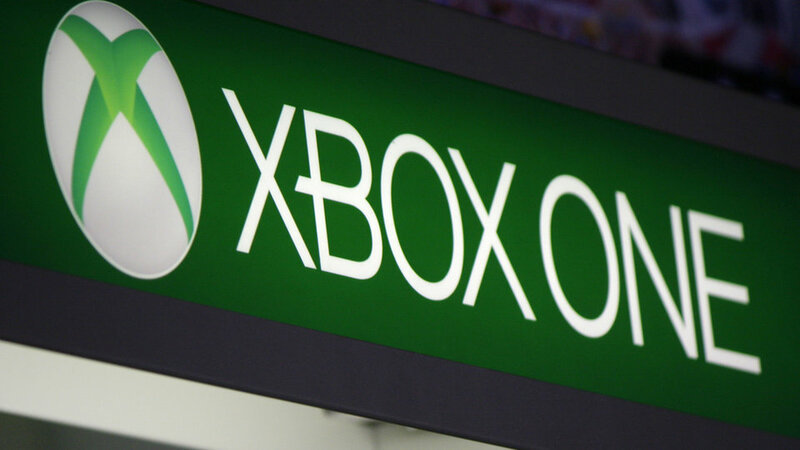 In other words, you could buy a cheaper Xbox by this time next year. It is said that the new processor could be as much as 30 per cent more powerful while consuming 25 per cent less energy. And the small size means smaller cooling assembly and a thinner chassis to go along it, which ultimately translates to lower-priced device. Xbox One has been struggling to break into the market like as it did in the past, but has been unsuccessful due to the soaring sales of PS4. The use of faster, slimmer and cheaper processor can help Microsoft step up its game and revive its old charm in the market.